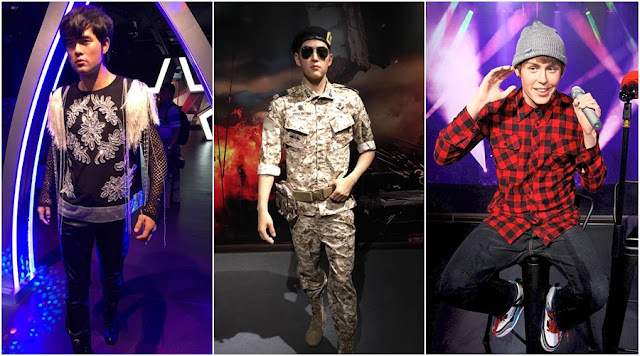 If you feel like taking pictures and selfies with a whole bunch of famous celebrities, personalities and famous (and also infamous) figures, all in one day, then you should definitely visit the new Red Carpet 2 wax museum at i-City, Shah Alam. 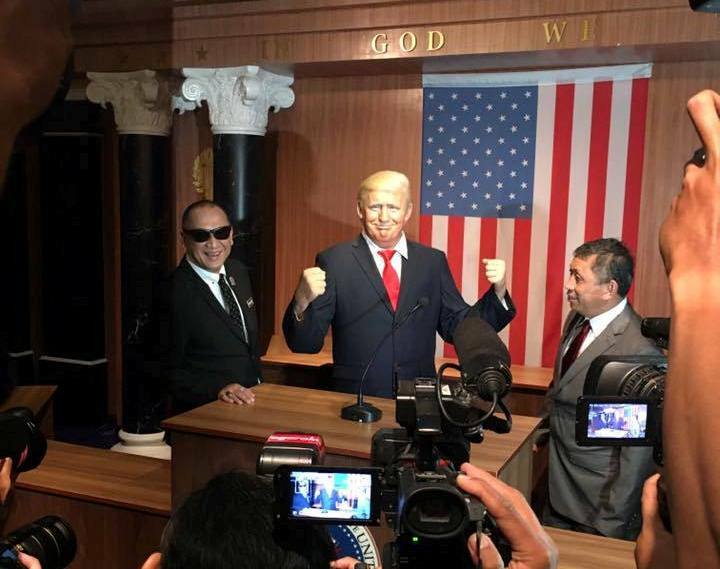 The new museum is an extension of Red Carpet, Malaysia’s first interactive wax museum that was opened in 2013 which is located at a different part of i-City. And she’s not kidding, wax figures of famous movie characters like Logan a.k.a. 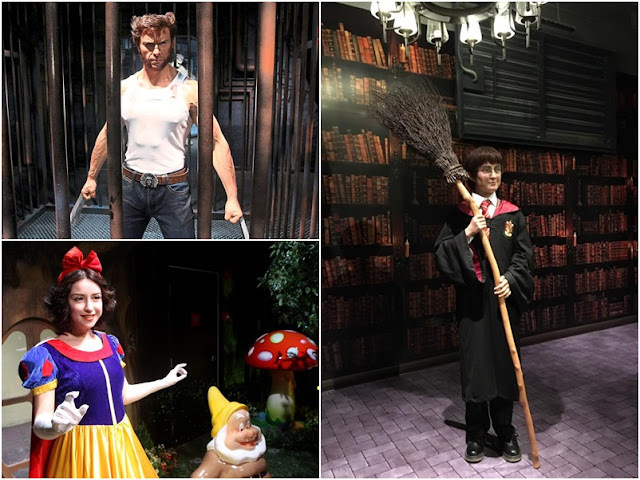 Wolverine, Harry Potter, James Bond, Snow White and more can be found in the museum, and let’s not forget the pop icons of today’s generation like Beyoncé, Justin Bieber, Madonna, Taylor Swift, and several K-Pop idols as well. 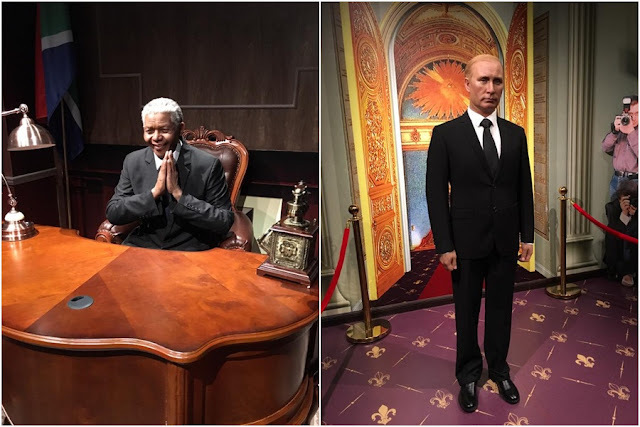 You can also take pictures with wax figures of world leaders like the infamous duo - Donald Trump and Vladimir Putin - and also influential icons like Mother Teresa, Mahatma Gandhi, and Nelson Mandela. 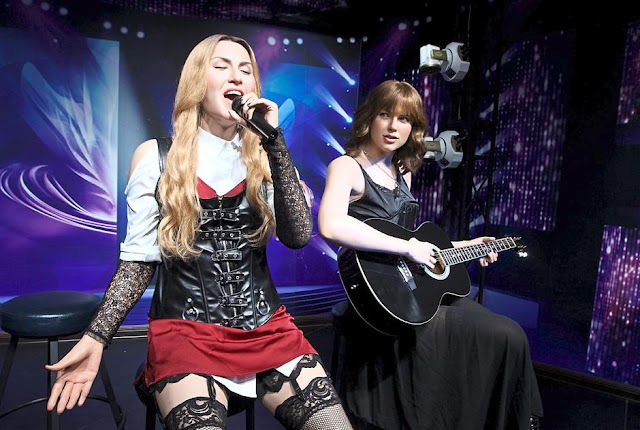 “Red Carpet 2 will be the anchor for some new attractions leading to the Central i-City shopping mall that is slated to open in October next year. 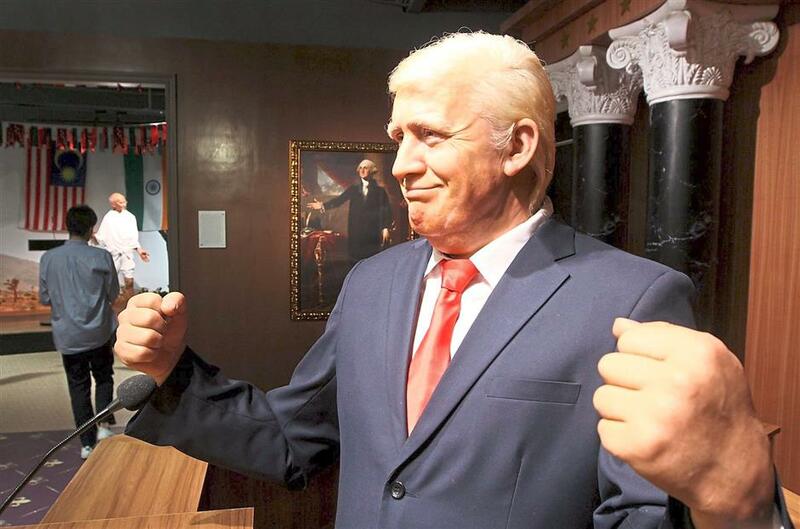 Expect a few more outdoor attractions,” says Tang. The museum has indoor and outdoor zones. The outdoor zone, which features the Wizarding World of Harry Potter and Superheroes section for Marvel and DC characters, is open to the public for free.